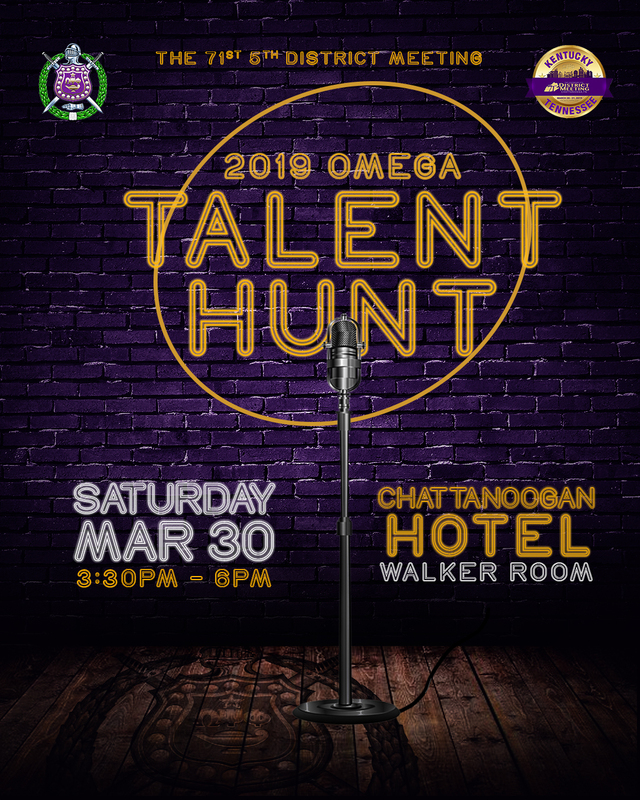 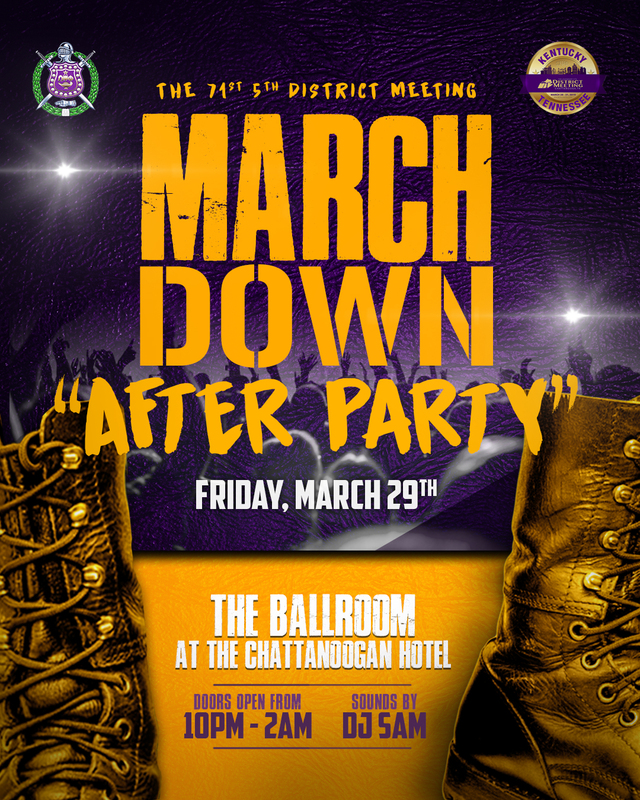 Online Registration for the 71st District Meeting in Chattanooga TN (March 28 – 31, 2019) is has ended. 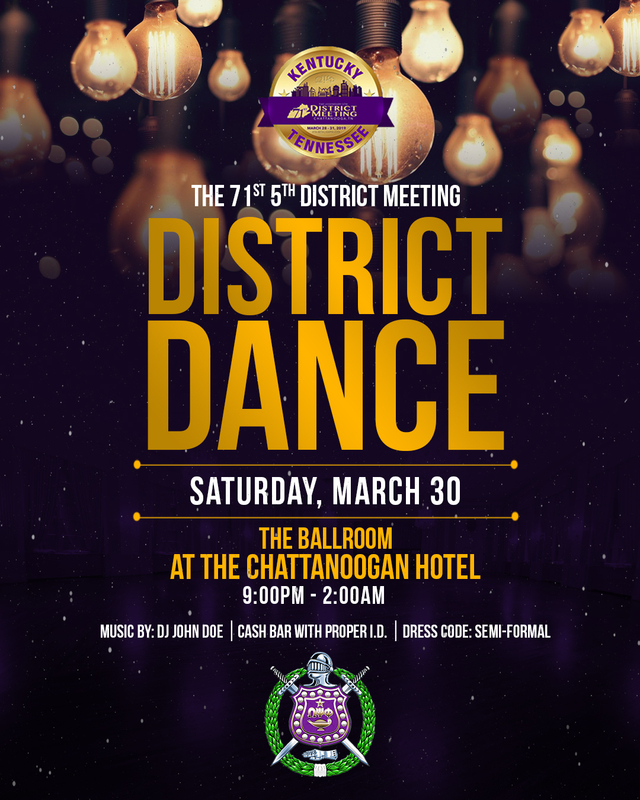 See you at the District Meeting! 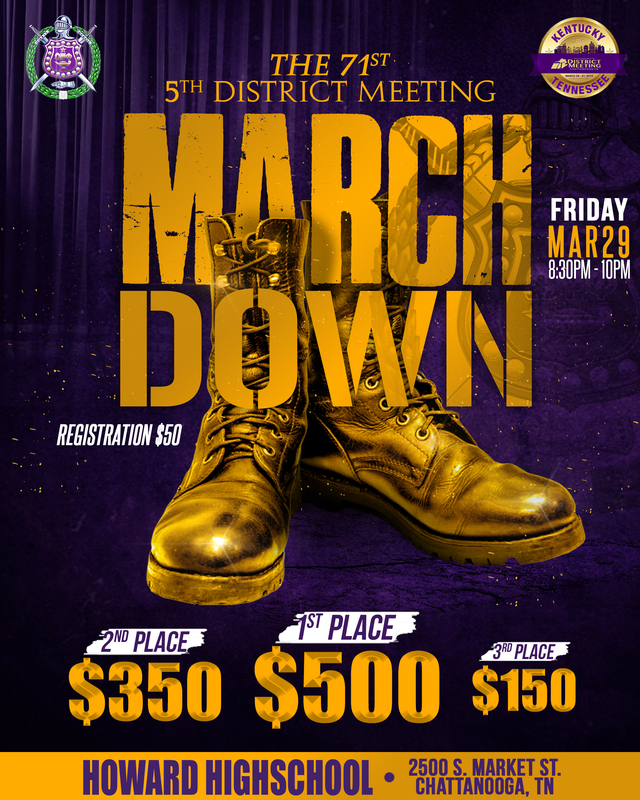 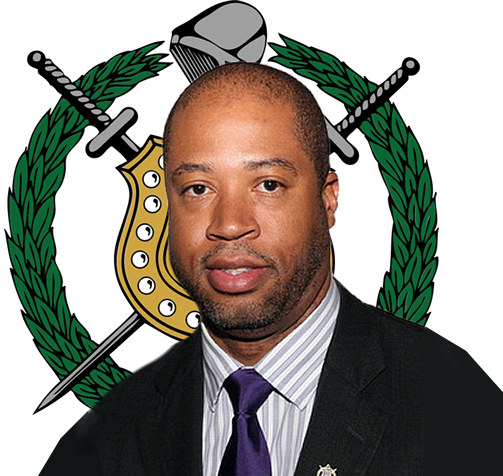 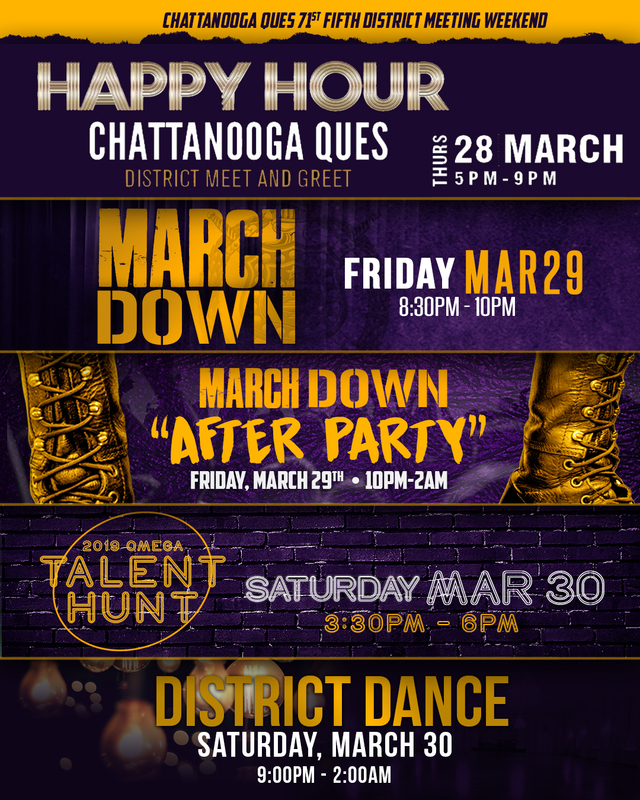 Friends, family, and fraternity brothers from all over the world; the Eta Beta and Kappa Iota chapter of Omega Psi Phi Fraternity, Inc. welcomes you to the 71st District Meeting of the Legendary Fifth District.